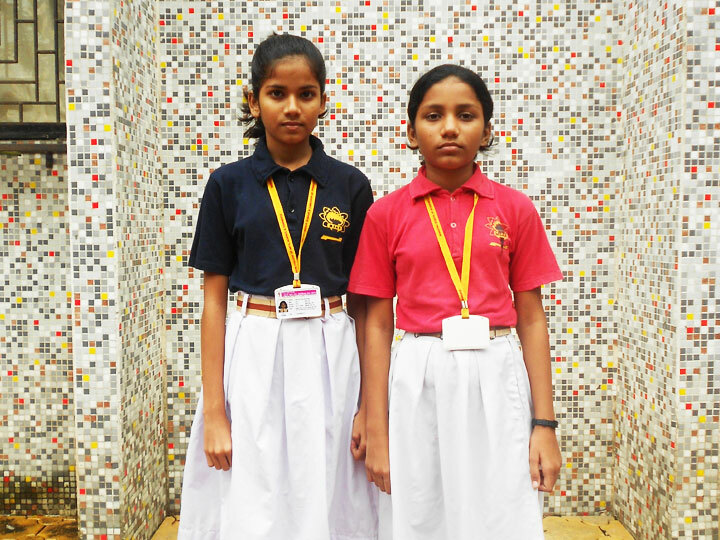 Mahatma School of Academics and Sports, Karate Girls. U/17 Team won the State Tournament which is held at Thane, Dated on 4th October, 2014. Mahatma School of Academics and Sports, Boxing Girls and Boys U/14, U/17, U/19 Teams won the D.S.O. 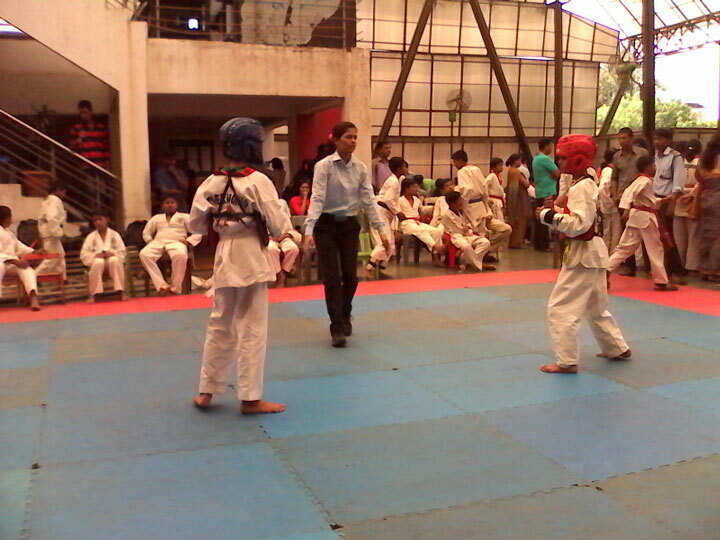 Tournament which was held at Panvel, Karnala Sports Academy on 9th September, 2014. Mahatma School of Academics and Sports, Kickboxing Boys and Girls. U/14, U/17 and U/19 Team won the D.S.O. 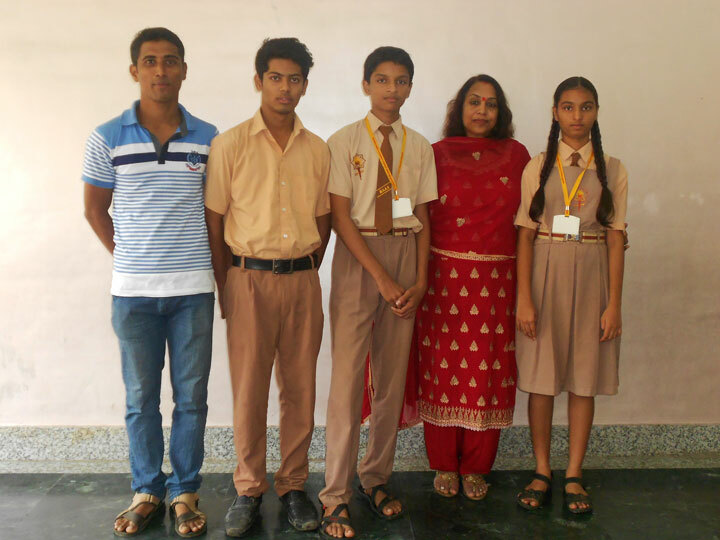 Tournament which is held at Shushma Patil Vidyalay, Kamothe, Dated on 10th September, 2014. 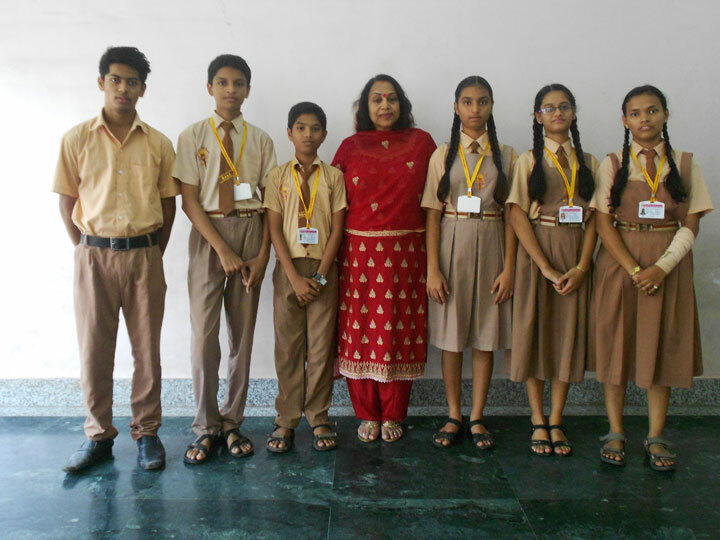 Mahatma School of Academics and Sports, Taekwondo Boys and Girls U/14, U/17, U/19 Teams won the Taekwondo Championship which is held at Sanjivani International School, Kharghar dated on 14th September, 2014. Mahatma School of Academics and Sports, Karate Boys and Girls. U/14, U/17 and U/19 Team won the D.S.O. Tournament which is held at New English School, Palaspa, Dated on 20th September, 2014. Mahatma School of Academics and Sports, Boxing Girls and Boys U/14, U/17, U/19 Teams won the D.S.O. Tournament which was held at Kamothe, Sushama Patil Vidyalay on 30th September, 2014. Mahatma School of Academics and Sports, Boxing Girls and Boys U/14, U/17, U/19 Teams won the D.S.O. Tournament which was held at Panvel, Karnala Sports Academy from 12th to 14th September, 2014.